"We referred a valued client to VacancyFillers.com, who had 2 nice apartments that needed to be rented quickly. VacancyFillers.com did an outstanding job of marketing the apartments and they were rented in a week! Our Clients trust us with their insurance needs for their multifamily dwellings. 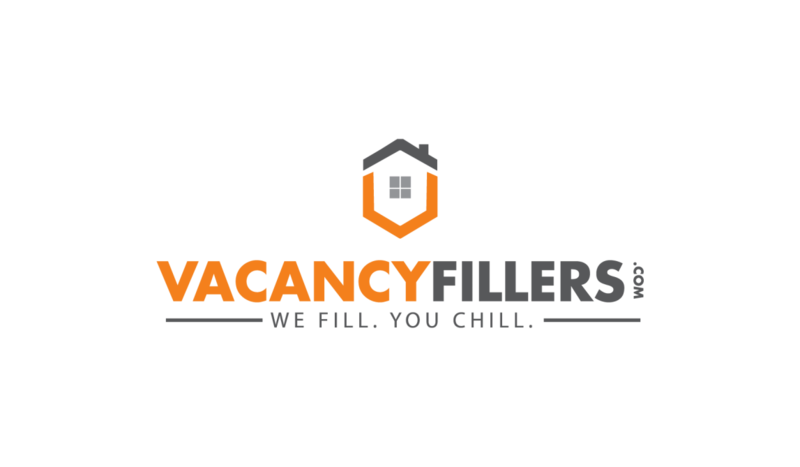 VacancyFillers.com is a valued part of our team." "I met with Ben to give him the details of my two vacant units. Within 7 days he had them signed for by very quality tenants! I am very impressed with the quality of work VacancyFillers provides and how fast they work." "I own a building in Mount Vernon but currently live in Belgium. This creates a challenge to lease out my apartments. A family member living in Baltimore referred me to VacancyFillers and I decided to give them a shot. I gave them my property managers contact info and they reached out to him immediately! They met my property manager at the property and quickly took amazing pictures. The listings were up in a matter of hours and on EVERY major listing website! I was very impressed with the quality of the ads. VacancyFIllers are friendly, professional and very communicative, which is important to me due to my long distance location. Based on the quality of service I received, I feel very confident that they will find me a great tenant and definitely recommend their services to other property owners." "Ben and his team helped me tremendously! They literally took care of the entire leasing process for me! With one phone call my property was listed and the calls started coming in. Within 2 weeks, they found me a very qualified tenant! "I have been using VacancyFillers.com for the last 8 months and they have helped me fill many of my apartments. I am very grateful for their services because it allowed me to focus on my other projects. They were very professional and were very proactive in finding me tenants. They actually called prospective tenants, instead of waiting for tenants to call them." "Within hours of contacting VacancyFillers, they had taken beautiful pictures of my property and had it listed all over the internet. They were in contact with me the whole time to keep me updated on the progress. They were so proactive and found me a great tenant. I can't wait to use their services again!"